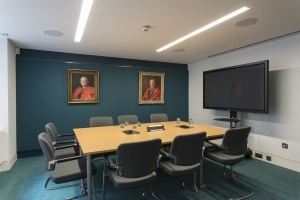 The meeting rooms at The Royal College of Radiologists are available for hire to both Fellows and members and non-members of the College. 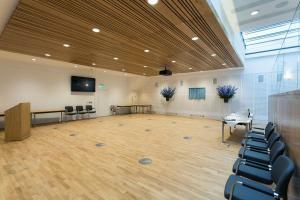 Please note that we cannot guarantee the availability of any of the rooms, which are used for a wide variety of RCR meetings and lectures. 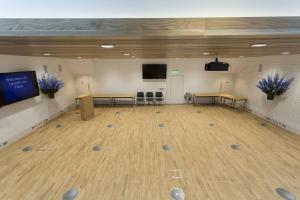 The meeting takes place between 8am and 6pm Monday to Friday. 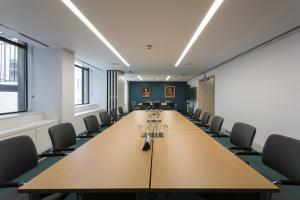 Please contact Declan Wall, Facilities & Building Services Manager by email or ring 020 7406 5932 to enquire about booking a room. Working lunch from £10.25 per person and other catering is available upon request. 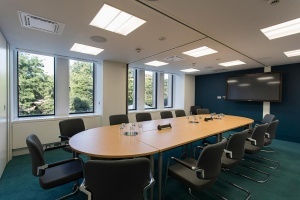 Please Note: In all of these meeting rooms the capacities will be reduced if the meeting involves the use of projection facilities or catering.